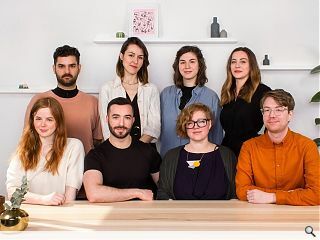 Glasgow-based architecture studio Pidgin Perfect has been acquired by New Practice with co-founders Marc Cairns and Becca Thomas remaining as directors within the enlarged business. 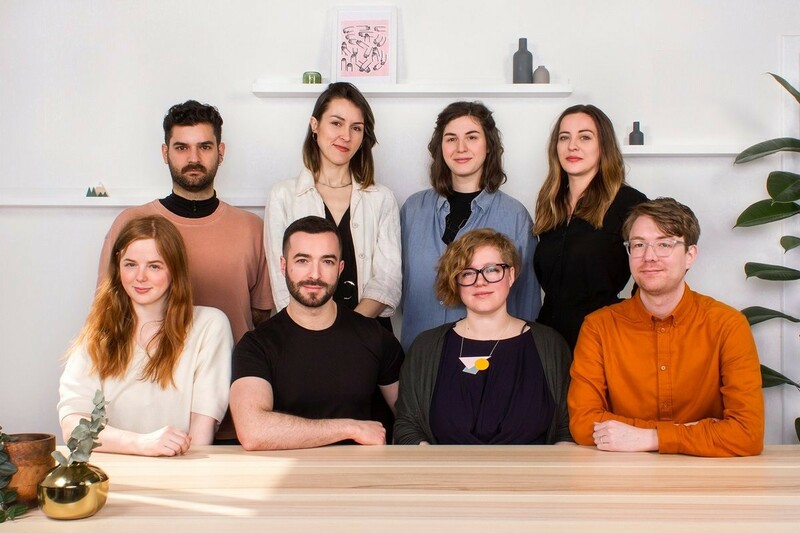 Founded in 2011 with a specialism in placemaking, representing Scotland at the Venice Biennale in 2012 and becoming the only Scottish practice to be appointed to the mayor of London’s ADUP panel in 2018. Recent commissions for the practice include a contract with Gensler to design a range of amenity spaces for Barclays Glasgow Campus in addition to advising on public realm improvements. The studio is also undertaking a £1.7m transformation of an old school into a community arts centre at Kinning Park Complex. New Practice MD Marc Cairns said: “Over the past eight years, Becca and I have built an impressive track record working for public and private clients to develop and support place-based recommendations. This experience will underpin the work of New Practice and we are excited to lead on forward-thinking projects for years to come." In tandem with its newly acquired Glasgow base, New Practice will open a second London studio to help deliver projects such as the design and build of the East Village Pavilion at the Olympic Athletes Village in Stratford on behalf of Get Living London. so who exactly has bought over what? The two directors remain as directors and there doesn't appear to be any new directors, or am I missing something? Is New Practice a temporary holding name while a a decision is made on the real name? Trying to ditch the silly name now they are all grown up....oh wait, with another silly name. These guys look fresh, funky and cool. Hopefully they’ll bring the sort of collaborative, constantly-evolving, contemporary, guerrilla-brainstorming approach that is just what is lacking in Scottish Architecture right now. Charette, anybody?